We rarely see this – Delta responding to an attack fare from its own hubs! 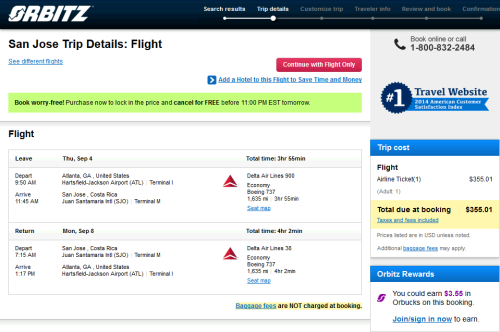 These are over 6 cents per mile, but if you are a Delta flyer, it won’t get cheaper than this! These fares are good until end of schedule (or 330 days out), meaning, you can go away during the Winter. Belize sounds nice during the Winter! The response is best from Atlanta and Detroit. We are posting this because of the rarity of it.